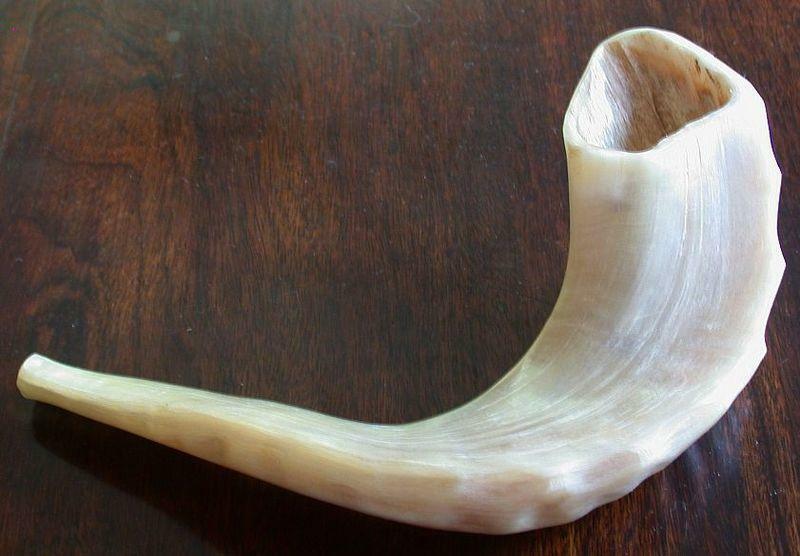 It's Rosh Hashanah, the Jewish New Year, and commentator Nancy Aronie of Martha's Vineyard celebrates her identity. Nancy teaches the Chilmark Writing Workshop. Thanks to Jimmy Parr on Martha's Vineyard for recording the essay.